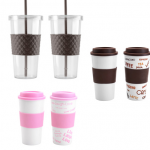 Set of 6 Reusable BPA-free Tumblers only $11.95! 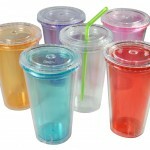 You are here: Home / online shopping / Set of 6 Reusable BPA-free Tumblers only $11.95! Teacher appreciation week is coming up soon! 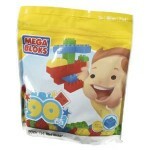 If you need ideas that won’t bust your budget, this is a great one! Get this set of 6 reusable BPA-free tumblers for just $11.95! 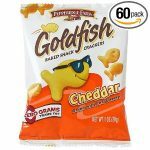 That’s just $1.99 each! I LOVE these because they are sturdy enough to use over and over again and they help to make sure I drink enough water throughout the day! 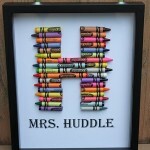 Our Life in a Click had this super cute gift idea for teachers! 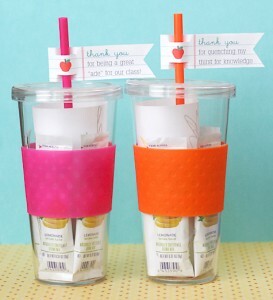 You can fill the cups with drink mix packets and a note! 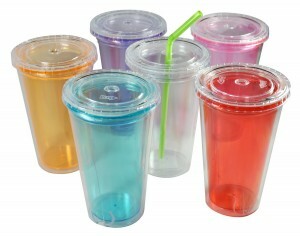 Set of 6 Reusable BPA-free Tumblers only $14.95! 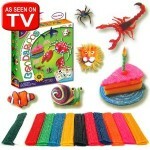 Crayola Crayons for $.25 each PLUS teacher gift ideas! The link takes me to coffee tumblers. It looks like the tumblers are all sold out now. Originally, the link included both options.